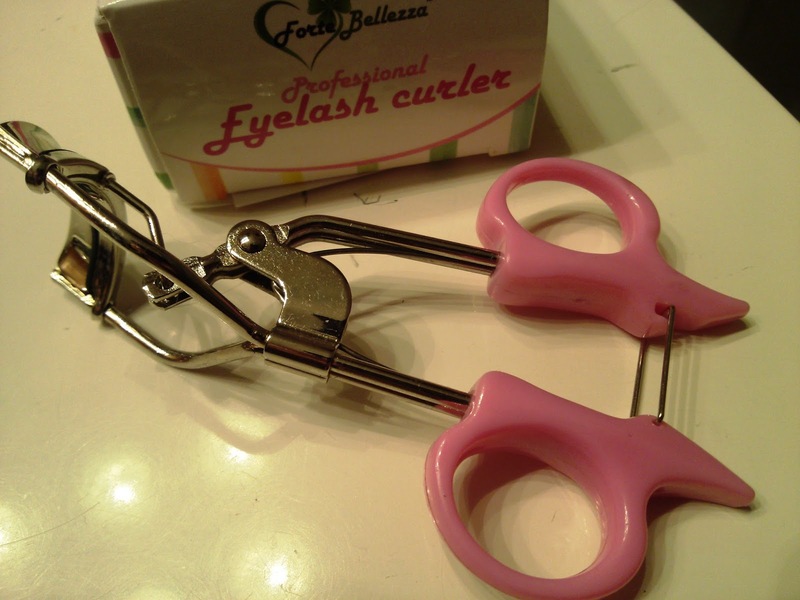 ForteBellezza's pink eyelash curler is an ergonomically designed curler that works with any type and size of eyelid. 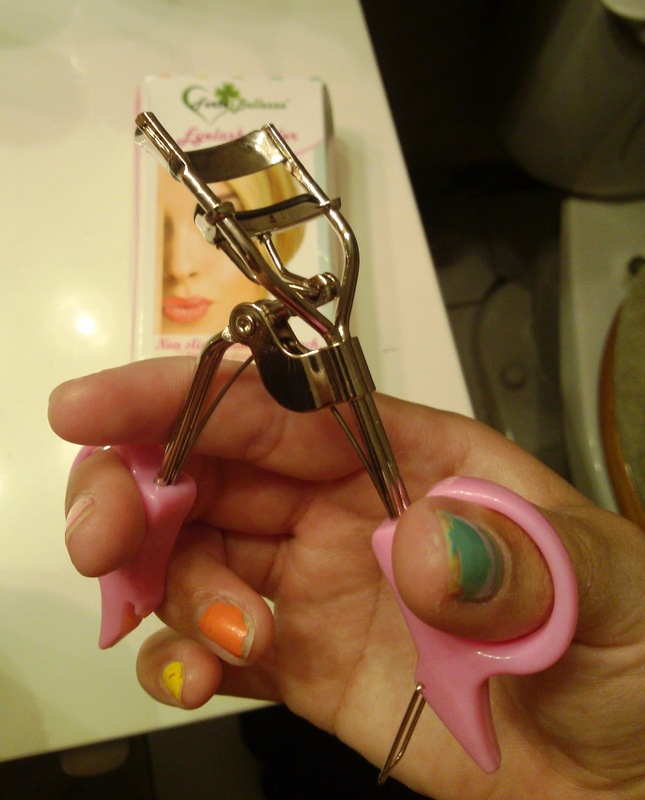 The handle is "spring-loaded" so it stays in the open position until you close it around your lashes, or until you latch it with the travel-friendly latch. 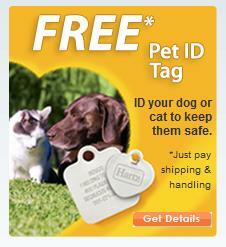 The body is made of a high-quality stainless steel and the handles are a pink non-slip plastic. I always thought a curler was a curler, but I had no idea there could be one that didn't pinch my skin! This fits comfortably along my lash line and doesn't pinch or catch my skin whatsoever. The pad is wide enough that it catches all my lashes, even the tiny inner ones. And it's "non-stick" so my lashes don't get stuck to it either. I am very impressed with how well this curls my lashes and lengthens them without giving them a crimped or creased look. I do leave the latch undone except when traveling, just because I don't like the pad getting creased. However, I did find that the extra pad I have that is permanently "creased" from remaining latched still works just as well. I just keep that one aside for when I'm traveling.